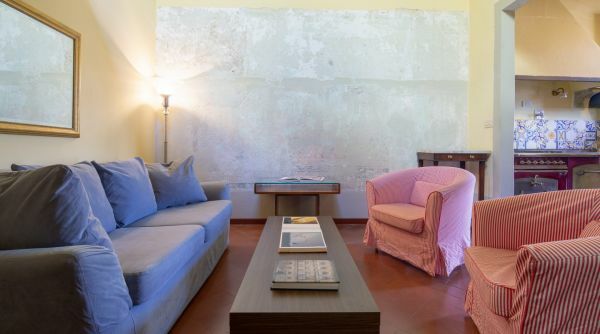 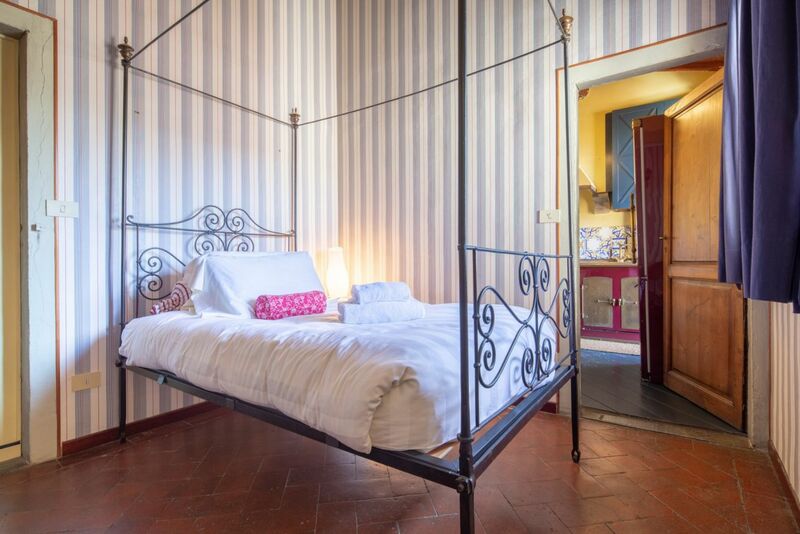 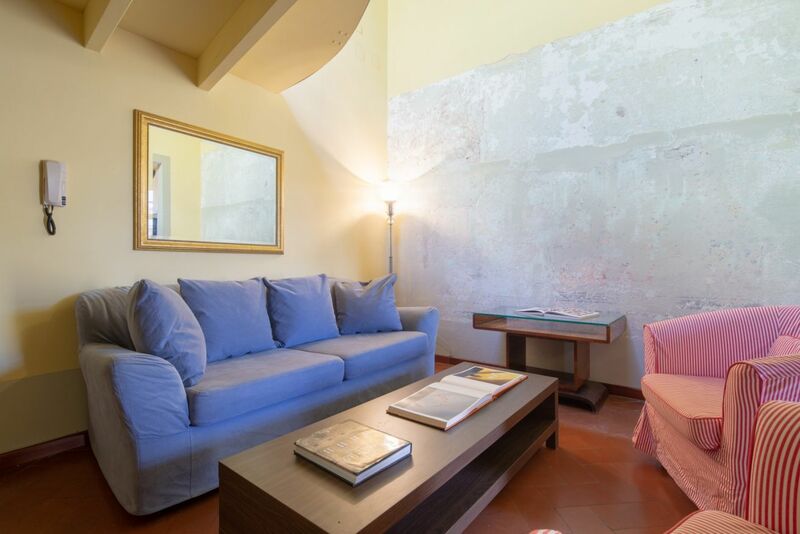 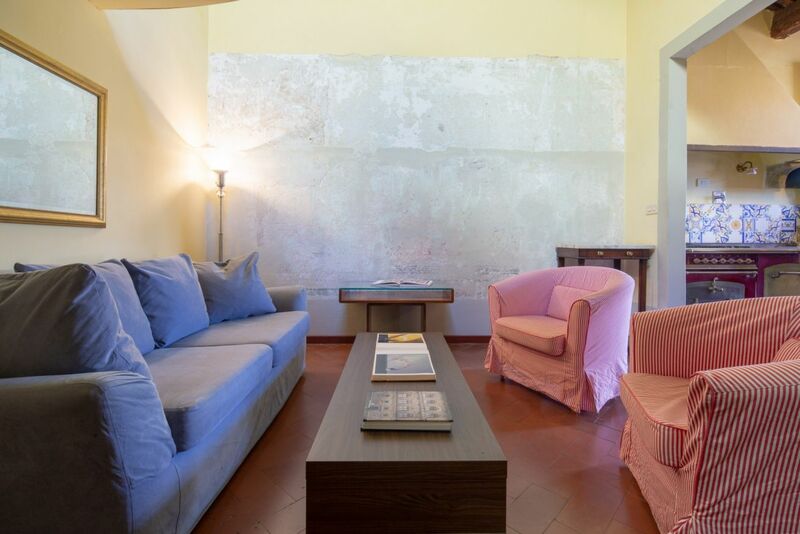 Serragli Classic is a very welcoming apartment located in the wonderful Santo Spirito district in Florence. 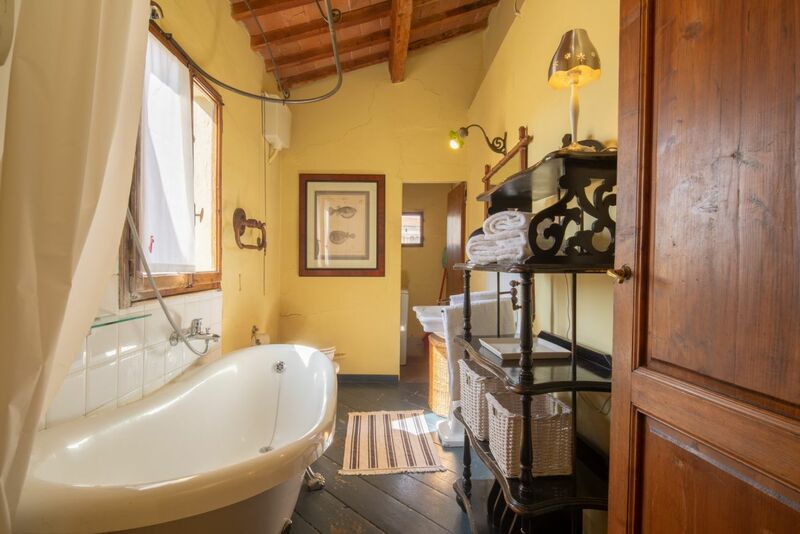 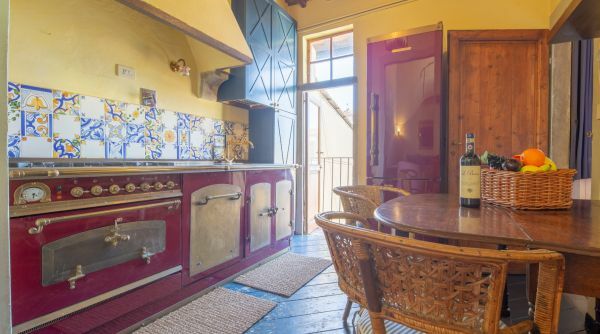 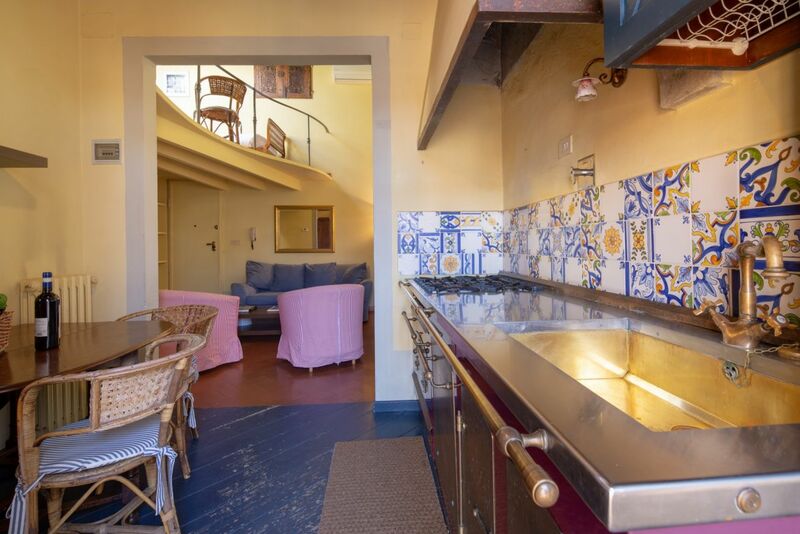 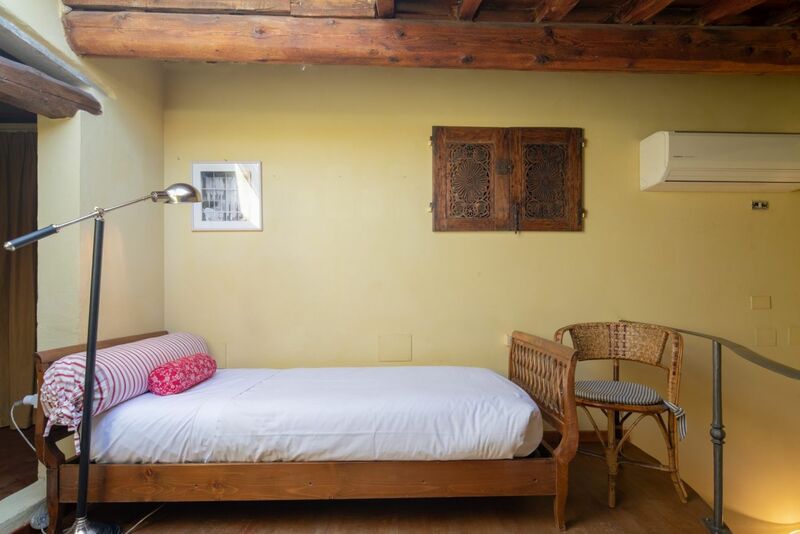 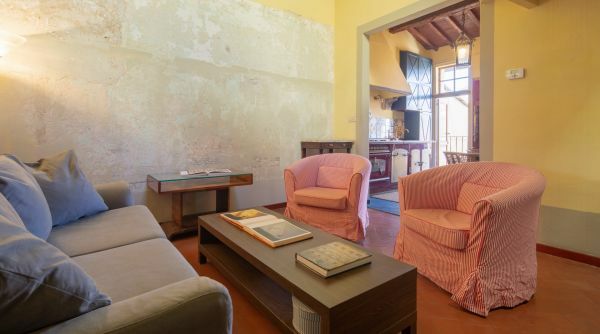 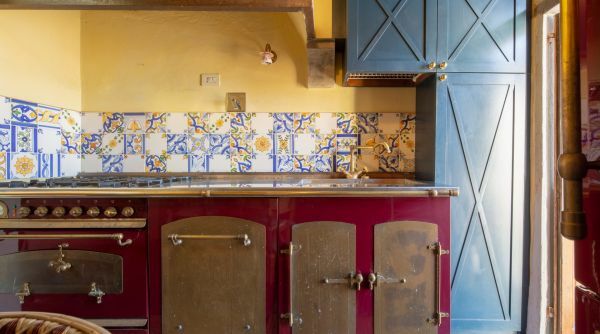 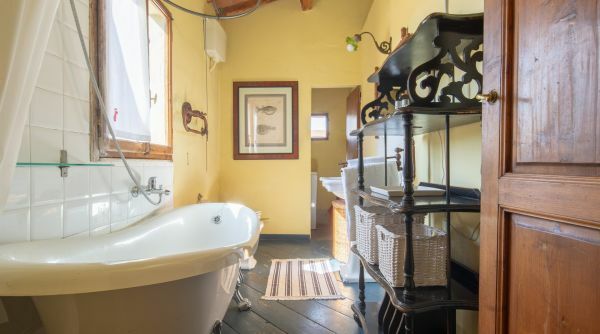 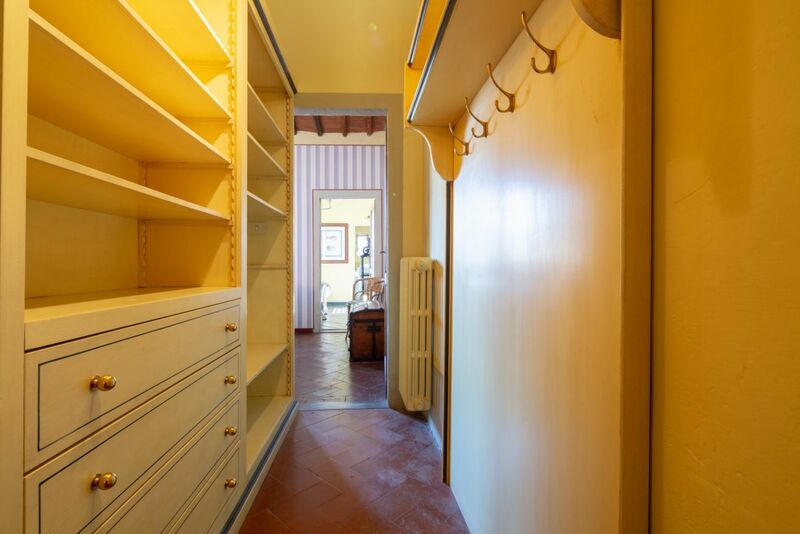 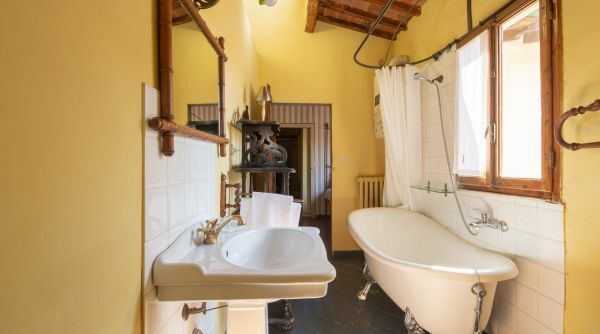 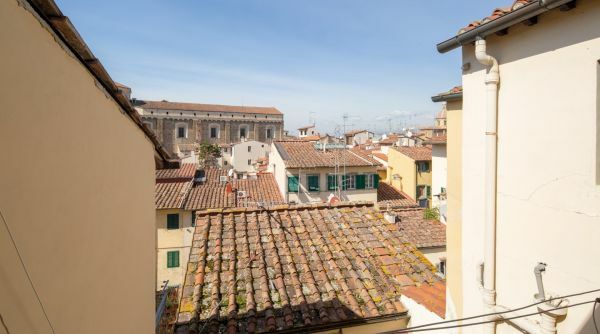 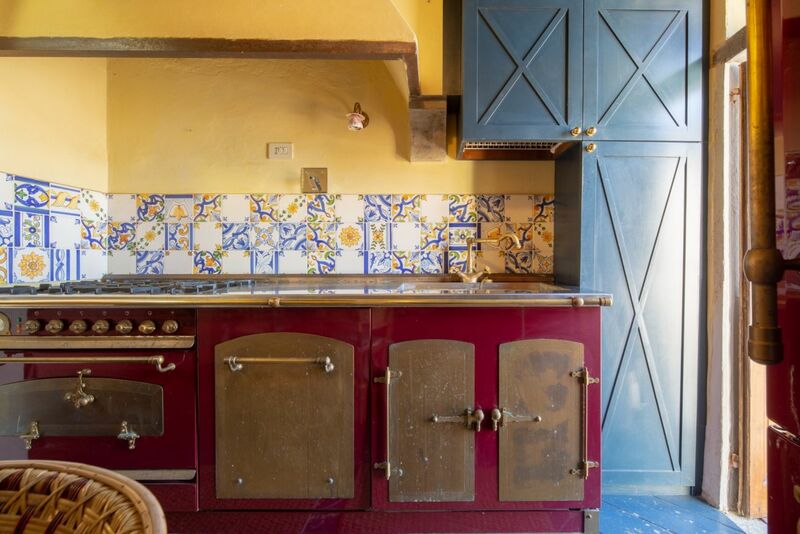 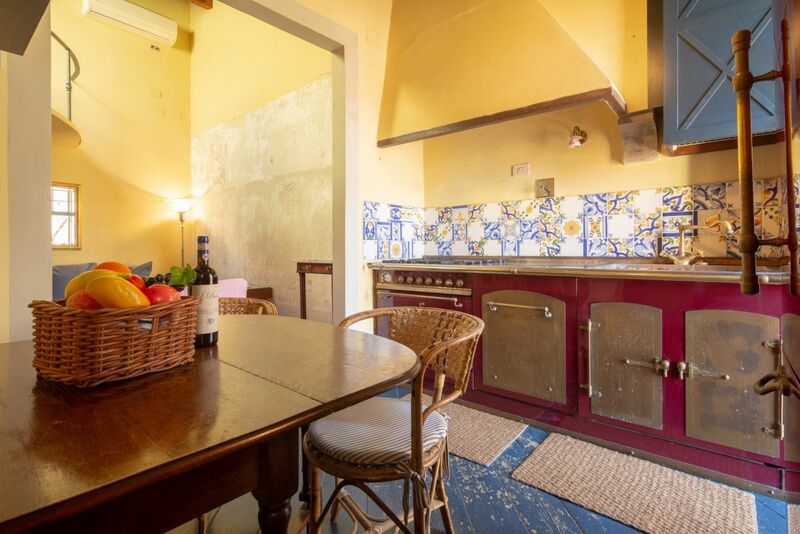 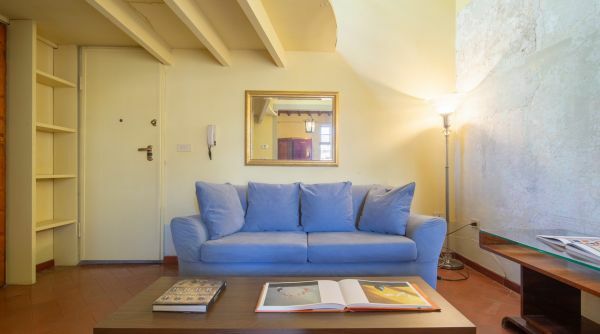 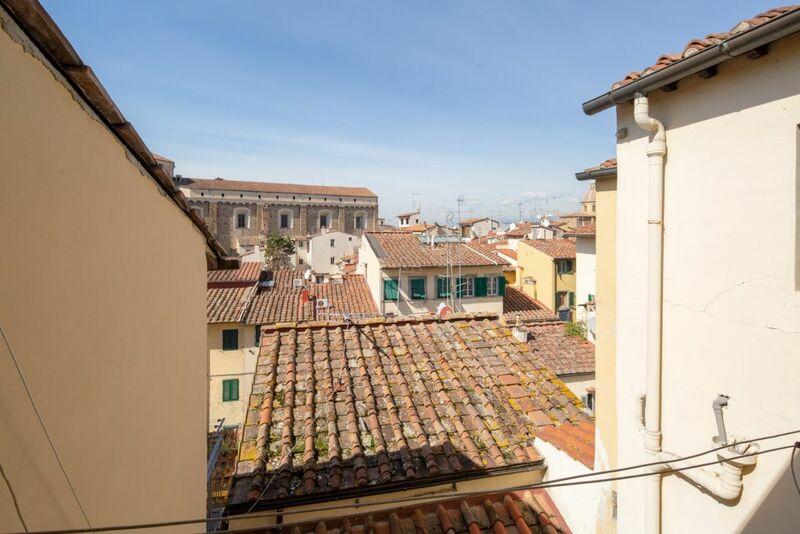 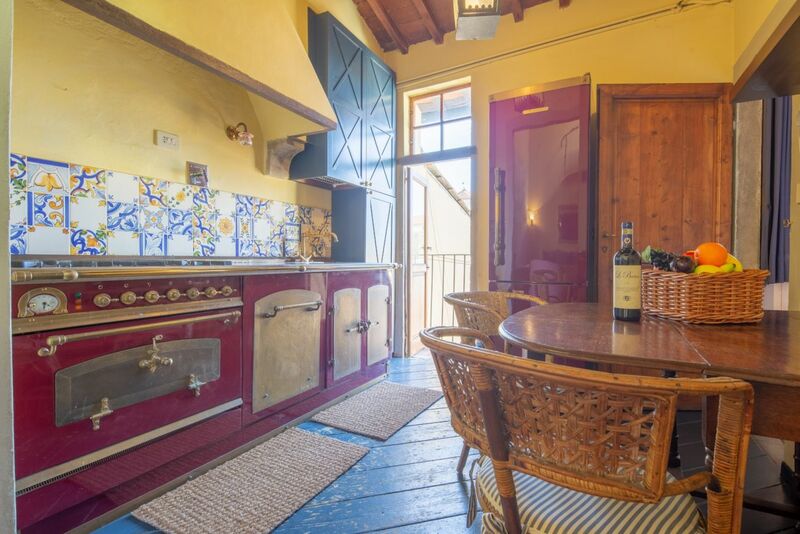 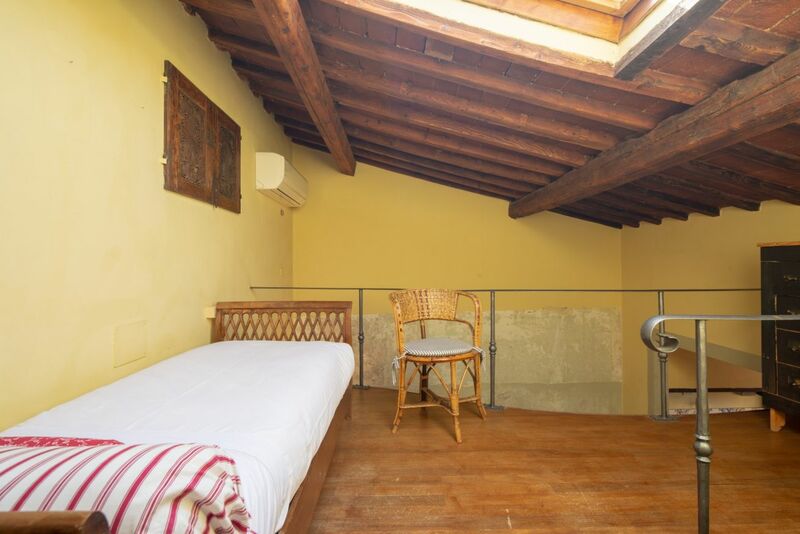 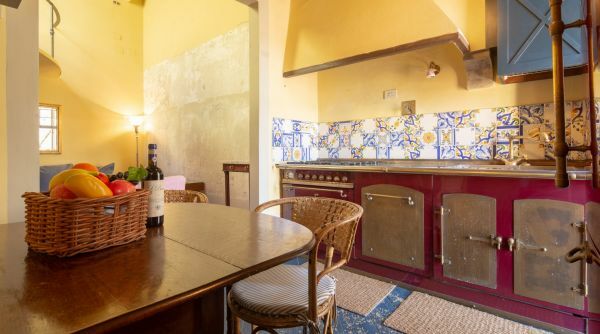 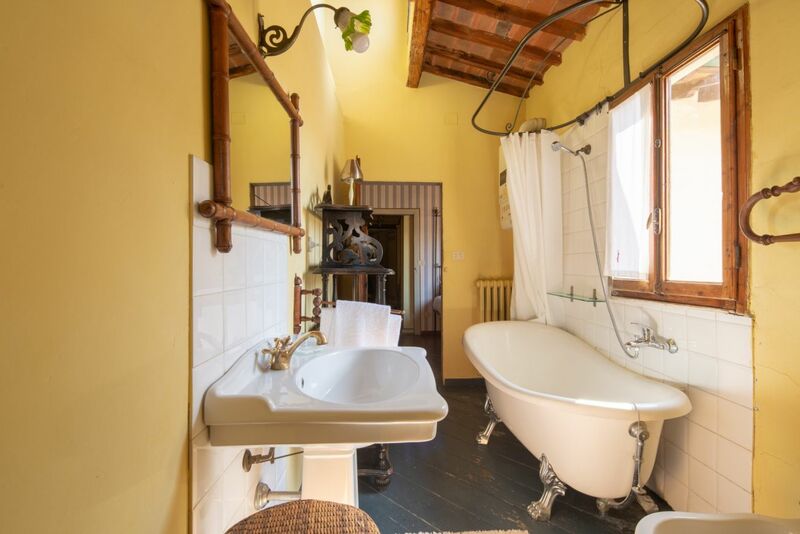 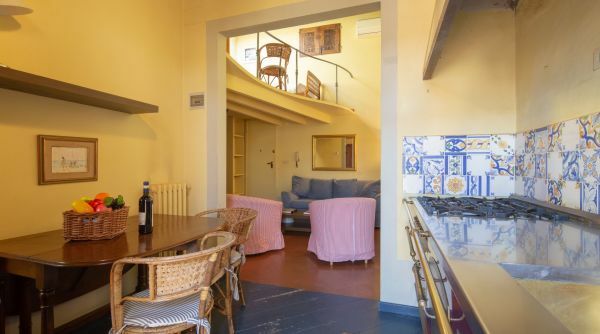 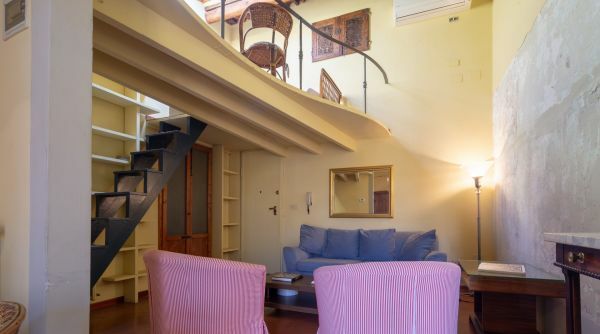 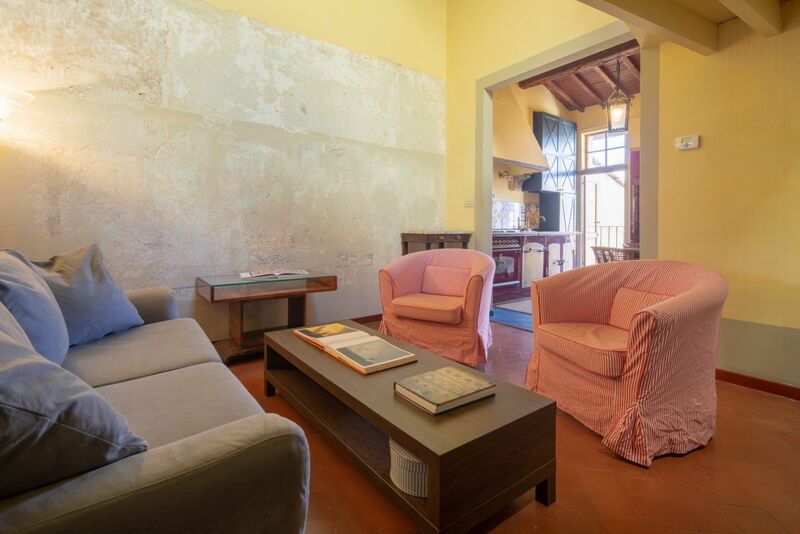 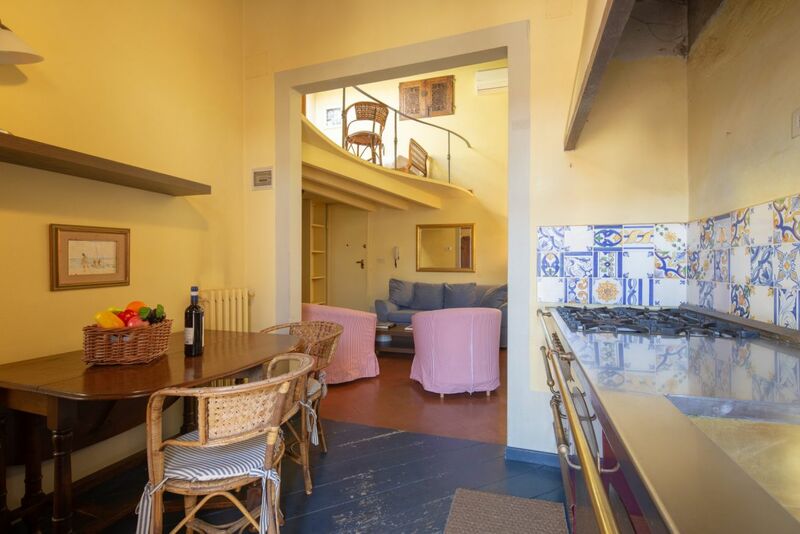 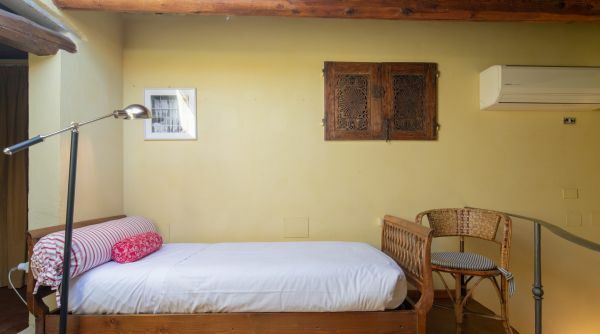 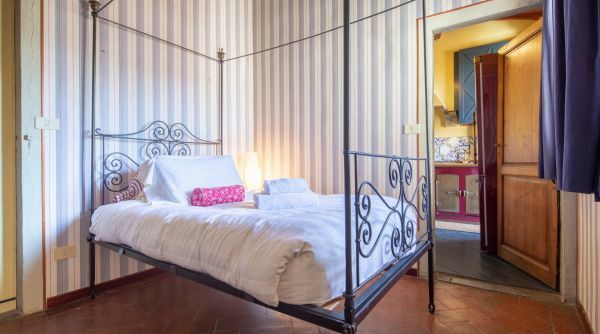 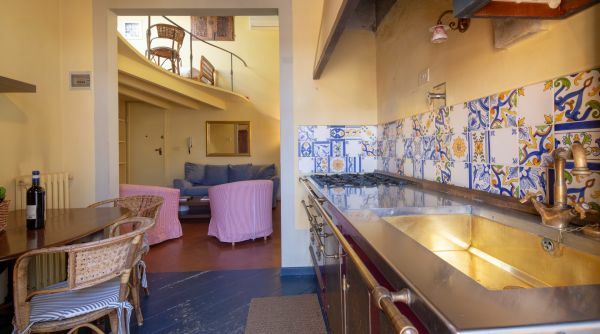 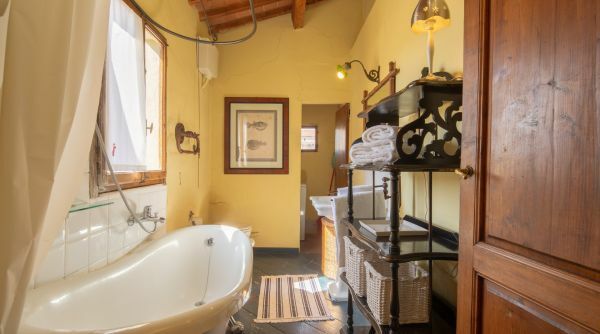 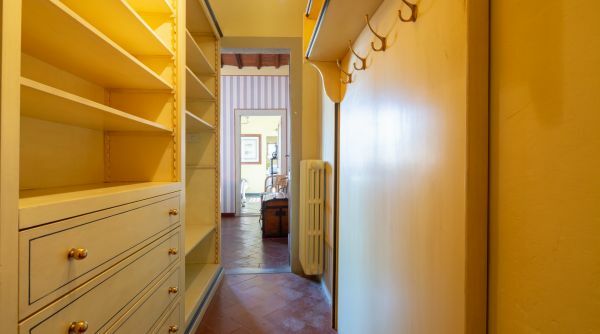 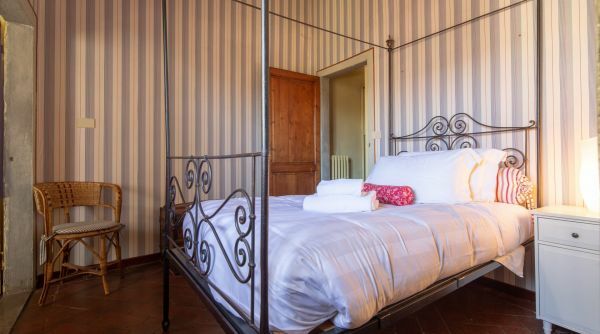 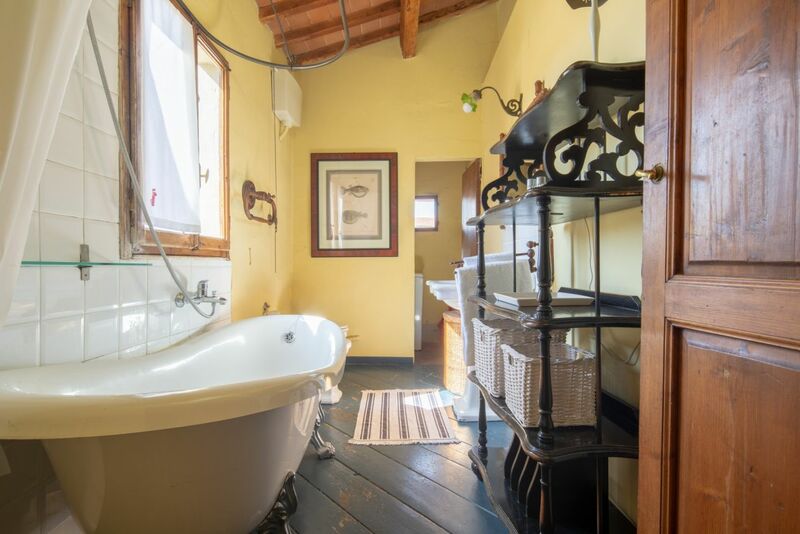 Furnished with a very pleasant classic style, the apartment retains many typical details of the historic Florentine houses such as terracotta and wooden floors or ceilings with exposed wooden beams. 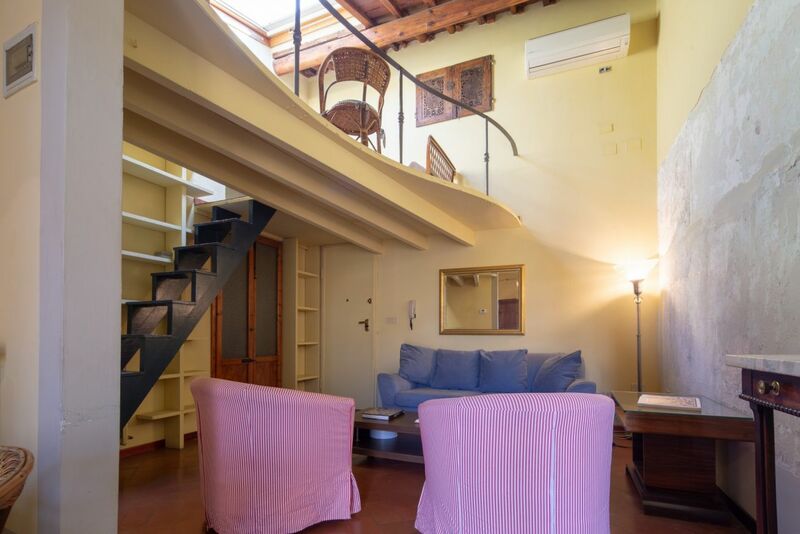 The apartment consists of a double bedroom, a beautiful living area divided between living room and kitchen, a complete bathroom with a beautiful bathtub and a mezzanine that serves as a second bedroom. 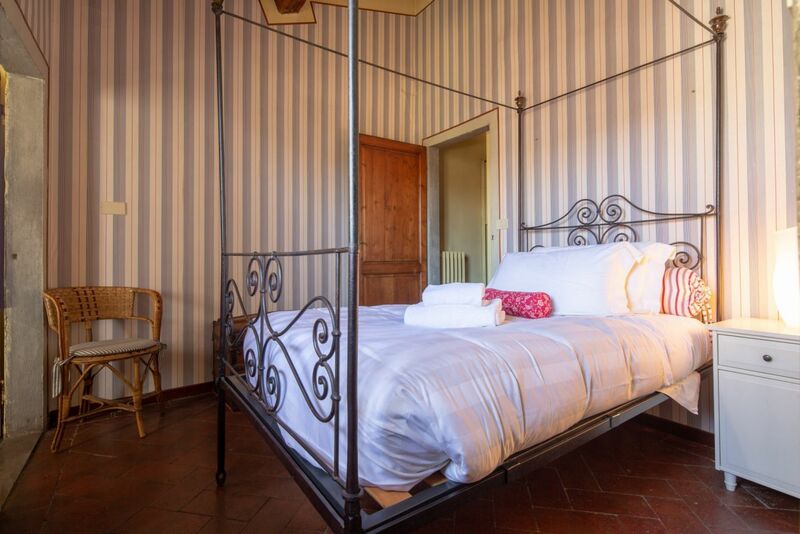 Serragli Classic can accommodate up to 5 people as it is equipped with a double bed, a single bed and a double sofa bed. 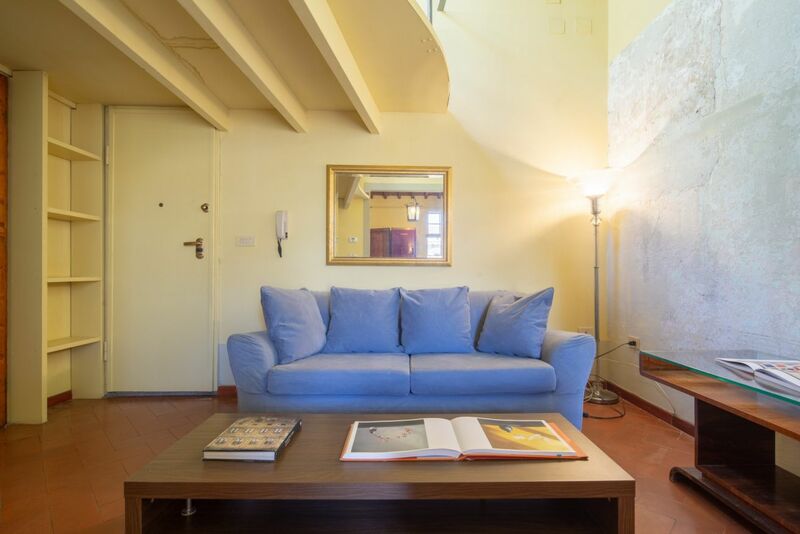 The Serragli Classic apartment is the perfect choice for those who want to live in a real Florentine home during their vacation in Florence. 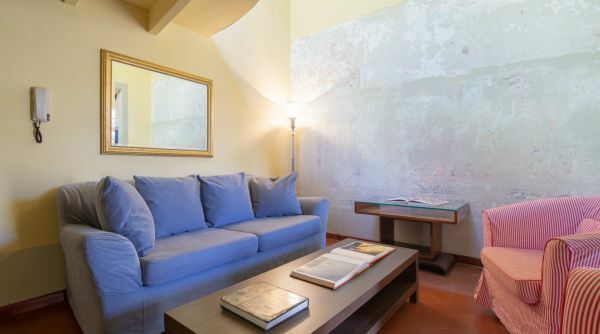 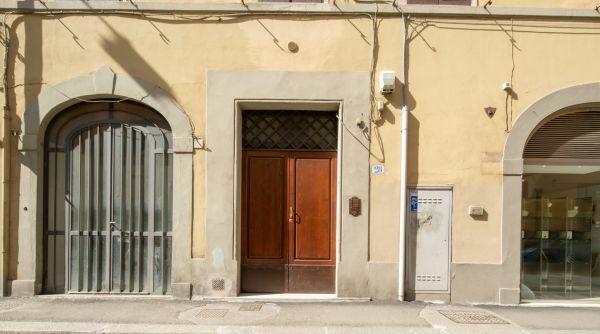 We are in one of the main streets of the Florentine Oltrarno, a stone's throw from the Boboli Gardens and the Basilica of Santo Spirito, an excellent location for exploring the city's treasures! 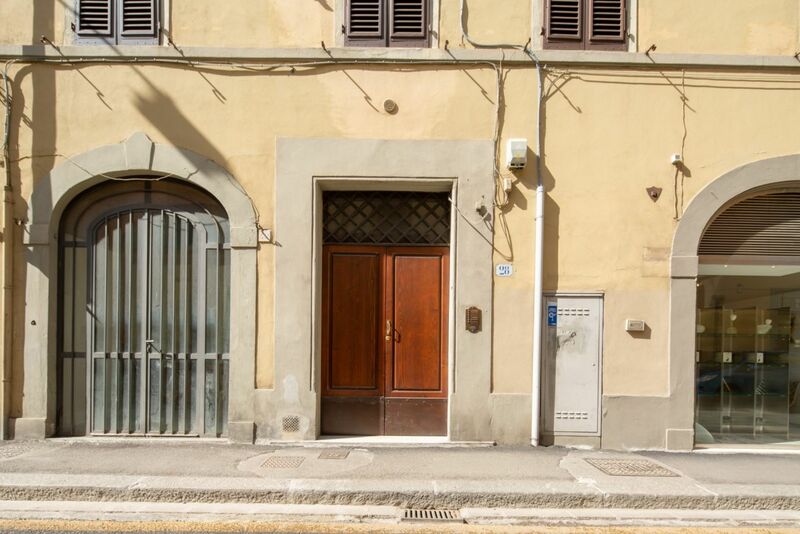 From Florence Central Station, you can take a bus such as the11. 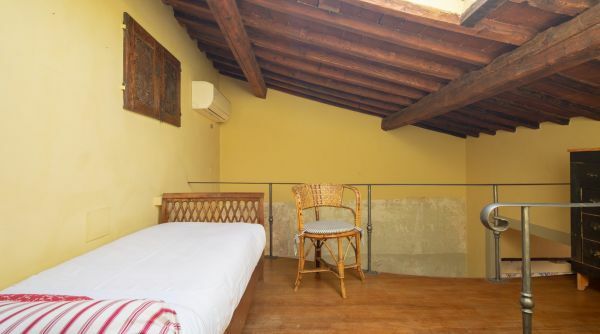 Alternatively, near the station you can take a taxi.